SH215425 was successfully added to your cart! SH215425 could not be added as a favorite. Please make sure you are logged in. 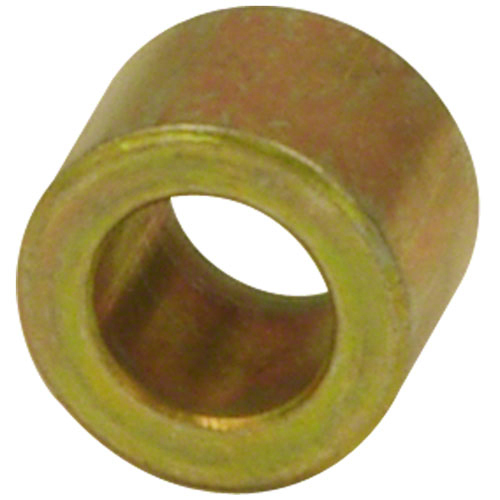 Spacer bushing for row clutch. Fits John Deere 40 and 90 series cornheads. Coupler for row clutch. 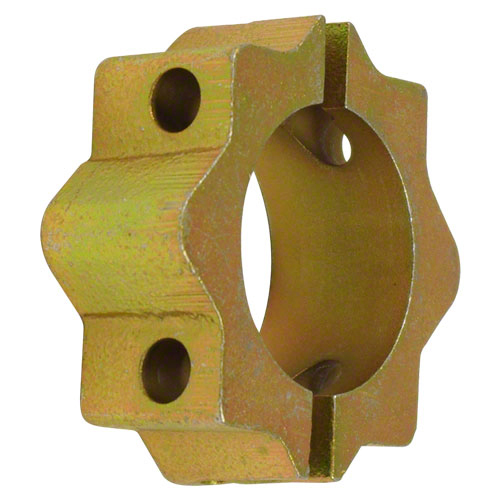 Fits all John Deere 40 series, 90 series cornheads except 1293 s/n 705101 and above.